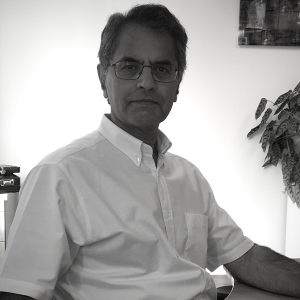 Jaswant has a 30 year plus track record in the Telecommunications industry, from the design and development of software for data services to shaping and delivering products and complex programmes of service consolidation and roll-out across business and consumer markets in the UK and internationally for a major telecommunications service provider. When Jaswant started at Genesis he was responsible for the engineering of Genesis products before moving on to his current role as Operations Director with responsibility for the group programme plan and for the manufacture and supply of Genesis products. Jaswant obtained his Bachelor of Science (BSc) in Physics and PhD in Elementary Particle Physics from Imperial College London, co-authoring 16 publications in international journals.